Looking to start your own business? Have you already invested on a business and looking for ways to increase your ROI (Return On Investment)? MEROWEBSITES.CO.UK has the perfect SOLUTION for you. Web Packages available from only £299 VAT inclusive. So what do you get for £299? 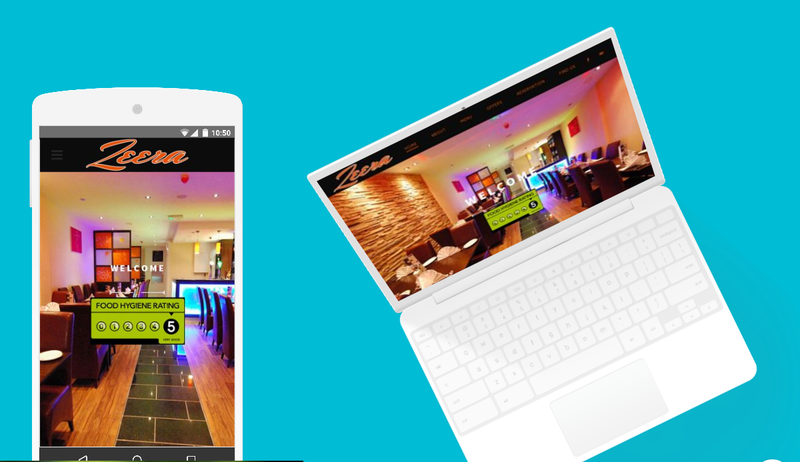 £299 is the perfect way to create an on-line presence at an affordable price. Your website will have all the features you need to showcase your business with the minimum of fuss. This Package comes with a professionally designed five page website including a contact page. It includes one year free domain and also includes First six months hosting. For your peace of mind we also include 6 months support with this package. INTRESTED or NEED MORE INFO?